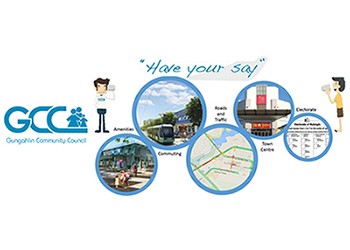 Monthly Gungahlin Community Council Meeting. All welcome! 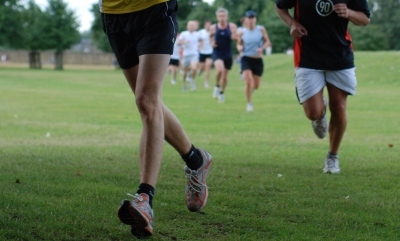 Join the Gungahlin park run each Saturday at 8.00am. The run starts from Yerrabi Pond and is free of charge but you must register before you run.